Travelling to Tel Aviv? The Museum of the Jewish People at Beit Hatfutsot is a Must See! The Museum of the Jewish People at Beit Hatfutsot in Tel-Aviv is at the height of an unprecedented renewal process. Since the launching of the new wing (May 2016) we see the numbers of visitors grow significantly. We want to make sure you do not skip the most surprising museum in Tel-Aviv. And it’s not just about exhibitions. 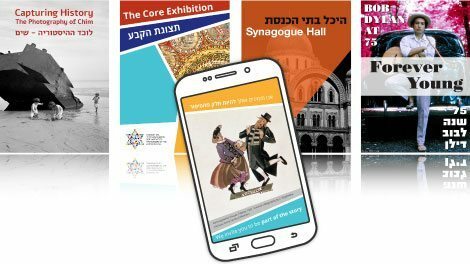 We offer a large variety of lectures on Jewish culture, Jewish languages, Jewish genealogy, Israeli and Jewish documentary films, and many other fascinating topics. 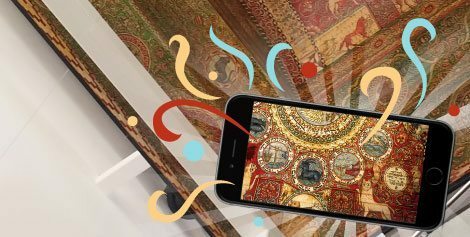 You can catch glimpses of the museum in our apps and social networks pages, and in our databases website, available online to everyone, free of charge. Start exercising your facial muscle for some seroius laughing!